What are CabinetApp's major competencies? User friendly online platform: The system is coded so that all required details to make a custom product are asked in a series of simple questions. 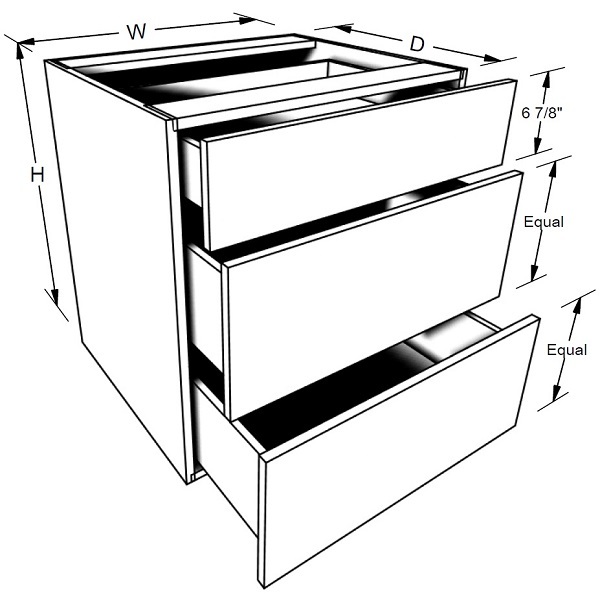 Custom sizing on width, depth and height: allows sizing within 1/8 of an inch increments. 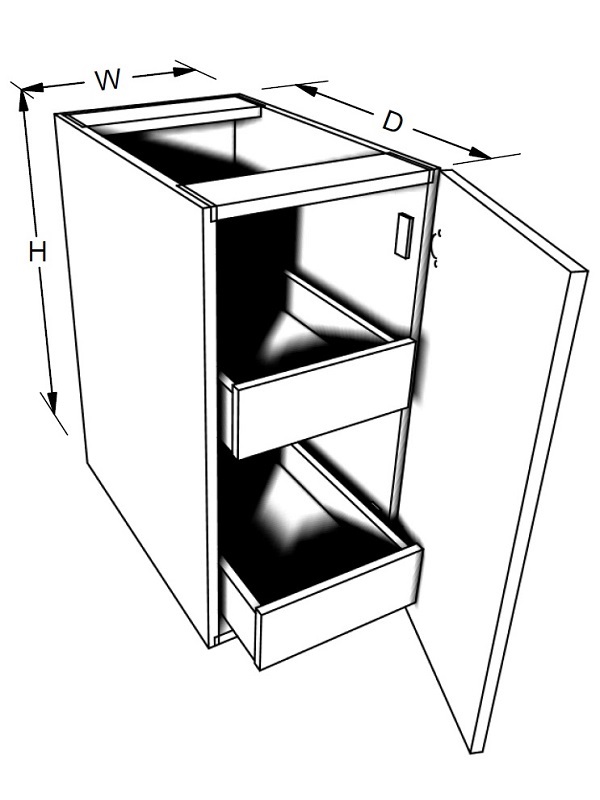 All cabinets are assembled and ready to install: Unlike the RTA competition CabinetApp is ready to install (RTI). All projects are delivered within 21 days of order confirmation: We take pride in living up to our commitment to deliver on or before the due date. Manage unlimited projects (baskets) at the same time: This platform will allow a contractor to define and manage unlimited projects simultaneously from any device. CabinetApp, a division of California Kitchens, was created in order to redefine the true meaning of custom affordable quality millwork serving the general contracting community. 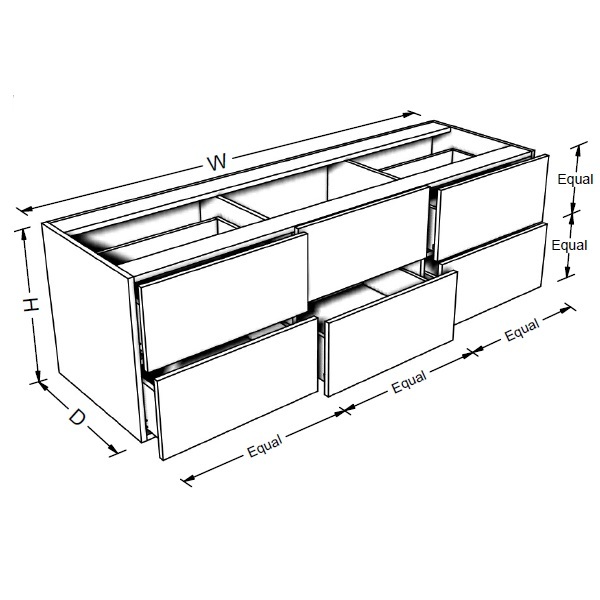 With the ease and guide of our user friendly platform, contractors have the ability to organize and order all of their required custom millwork. This would include custom kitchens, vanities, family and entertainment room units and yes even closet organizers. 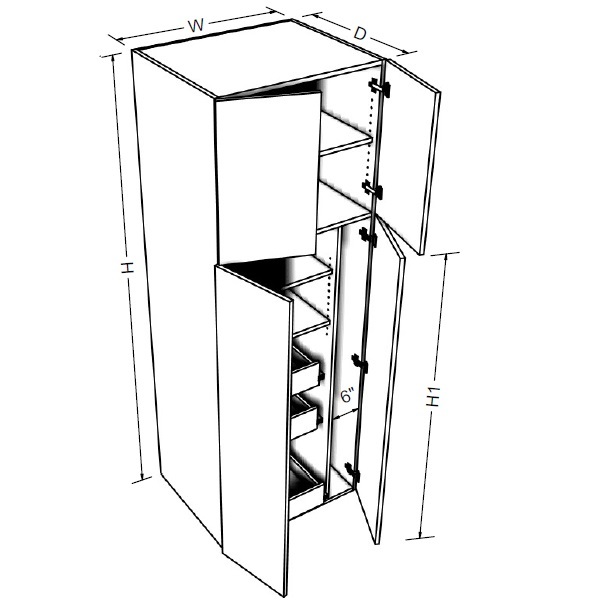 This platform is meant to serve purchasers who have a back ground and sufficient knowledge about measurements, space, required appliance openings and general cabinet installation. All of our products will be delivered in a timely manner and arrive fully assembled. 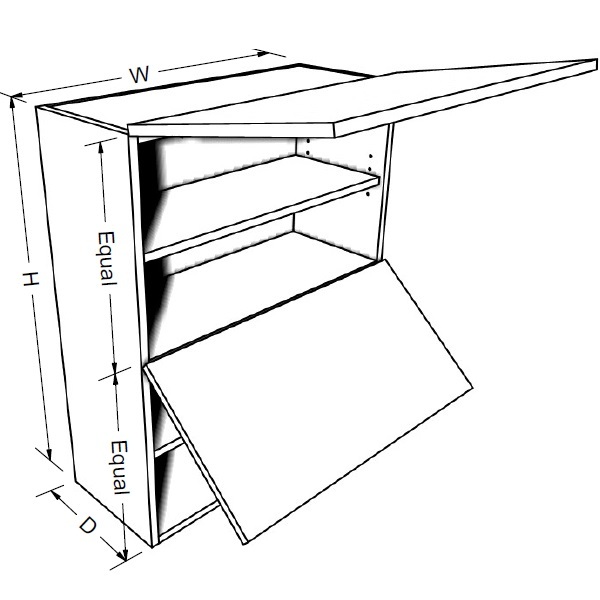 Unlike our friends and competitors who claim to be custom, a CabinetApp purchaser is able to adjust sizing to an increment of 1/8” in all dimensions for the same price. We have redefined mass production to now mean mass customization. The fusion between state of the art equipment and industrial engineering is the impetus behind every product we produce. Because we leave the elements of installation and design to others, we are able to concentrate and quickly produce a quality custom product. 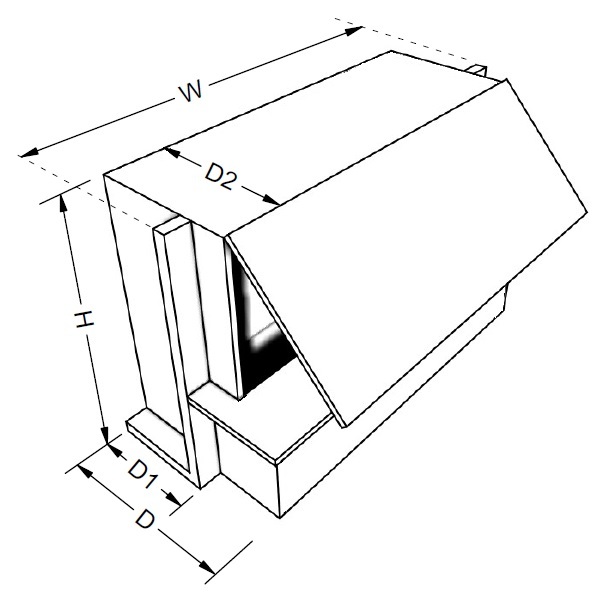 The end result means that using this online platform, a purchaser with sufficient knowledge would be able to custom order all required elements of their millwork project for a fraction of the cost.